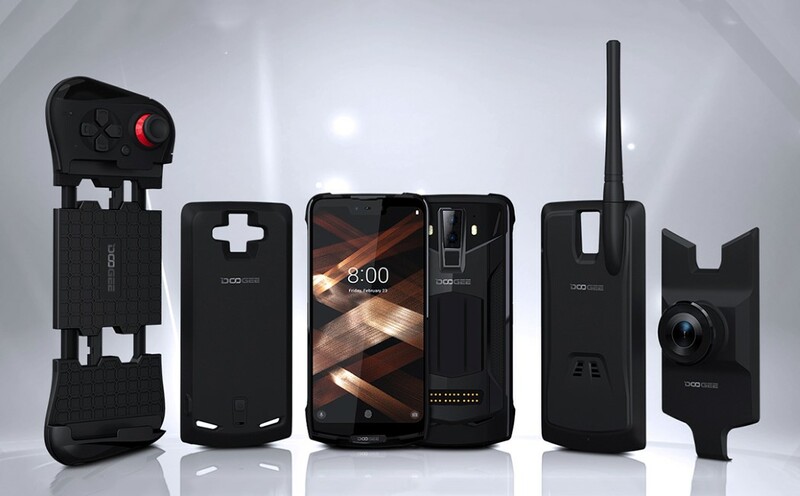 What normal person would want a smartphone that is designed to A. be practically unbreakable and shatter-proof, B. be waterproof enough to be submerged for 2 weeks, C. work at ridiculous temperatures of -80°C (-112°F) D. dock a night-vision camera module, E. dock a walkie-talkie module with a 10km range, F. dock an external 5000mAh battery module, G. dock a gamepad module (for casual gaming when you’re not using the night-vision camera to snipe out Joker’s henchmen), and finally H. have a dual-sim feature with worldwide 4G coverage. 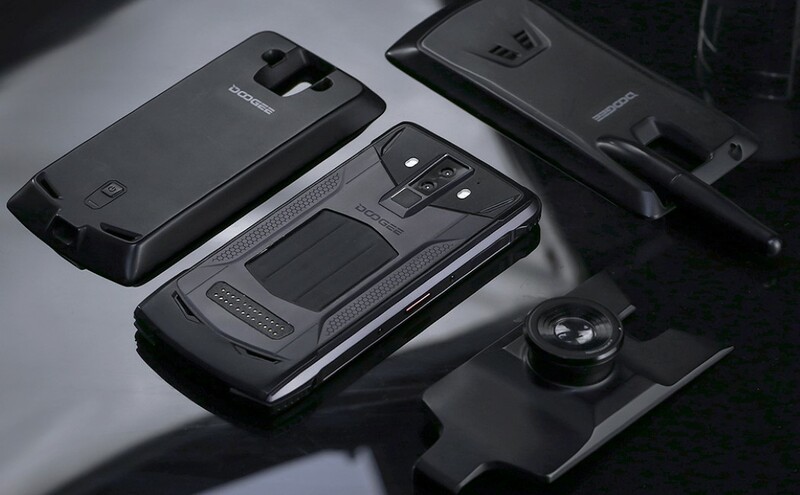 The answer is that no normal person should need a phone that is capable of so much, it might as well replace Batman’s utility belt (hell you could use it as a batarang too)… but China-based smartphone manufacturer Doogee went and built the S90 anyway. 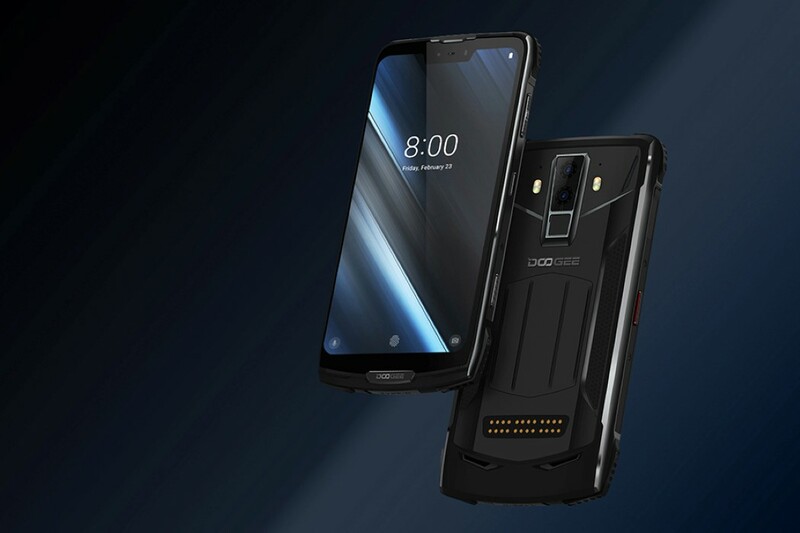 This behemoth of a smartphone may run Android Oreo, but it makes up for that with a break-proof design that can take pretty much all the damage you dole out to it (including but not limited to driving a car over it). The S90 is also an impressive IP68/IP69K water and dust proof. Drop it in the sand or on the road and the dust does nothing to it. Casually toss it into your pool and come back after two weeks and the S90 will still work as if nothing ever happened to it. Use it in the polar vortex too, the S90 can handle temperatures of up to -112°F. 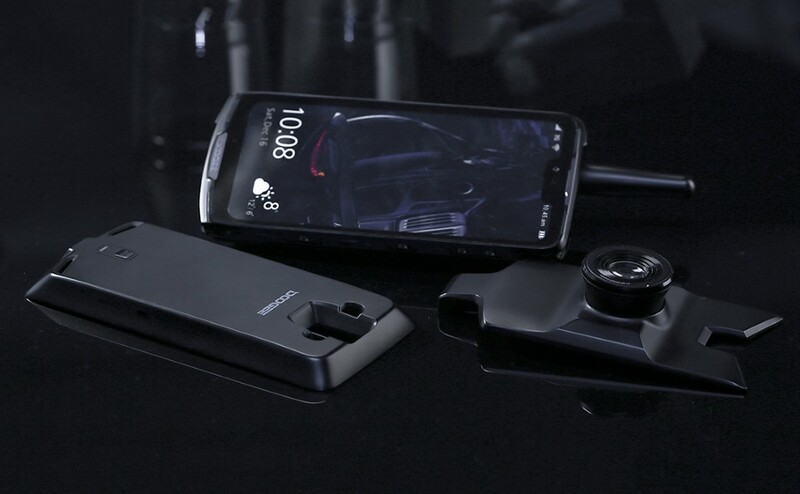 Oh, and it supports 10W wireless charging too. Its remarkably resilient design is, however, just one of the great things about the S90. 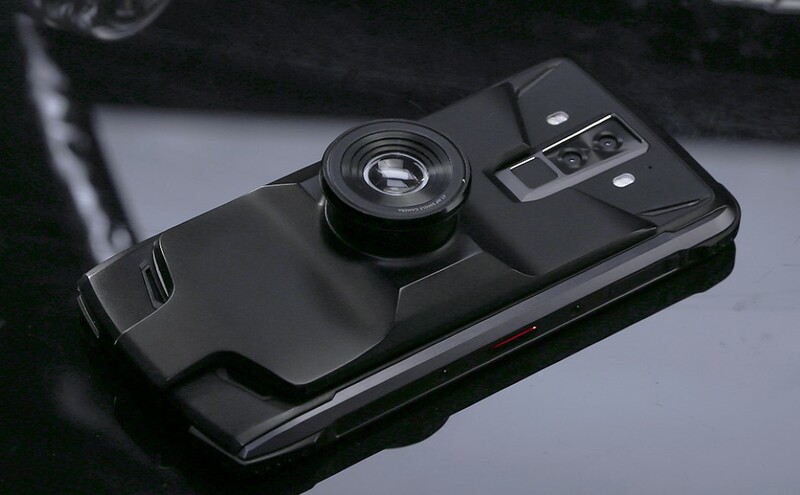 The S90 even packs modularity into it, with four rather useful modules that simply snap onto the phone’s back. A night-vision camera module allows you to shoot photos in incredibly low-light settings, thanks to the Sony IMX291 sensor. 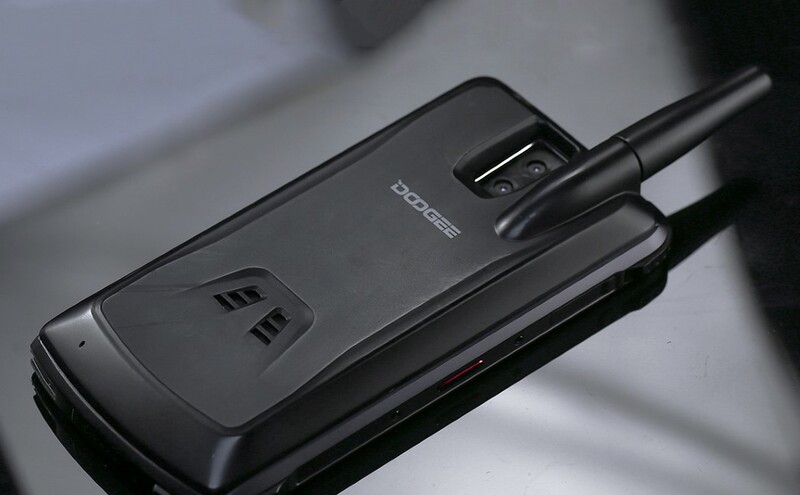 Switch the night-vision camera for Doogee’s walkie talkie module and you can communicate with all mainstream intercom devices within a 6-10 km range. 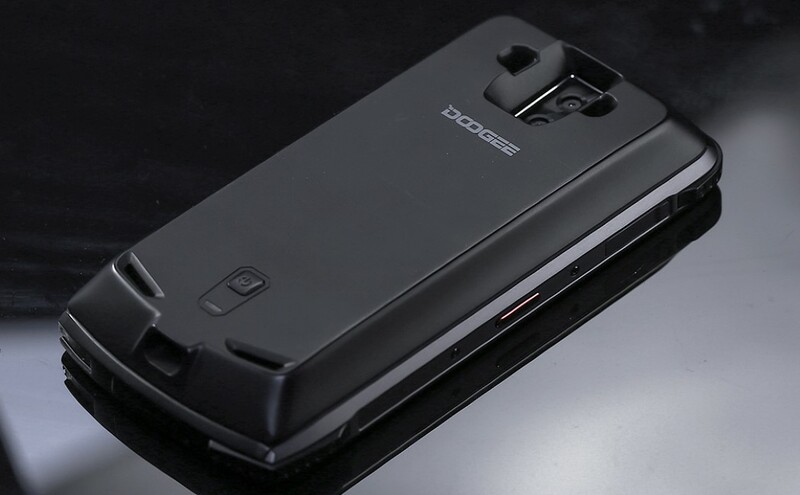 The S90 also comes with a 5000 mAh battery module that instantly gives you a second day’s worth of battery power simply by snapping the power-pack onto the back of the phone… and when all’s said and done, switch to the game-pad module for a nice handheld gaming experience after a day of night-vision photography, outdoor communication, swimming, trekking, etc. 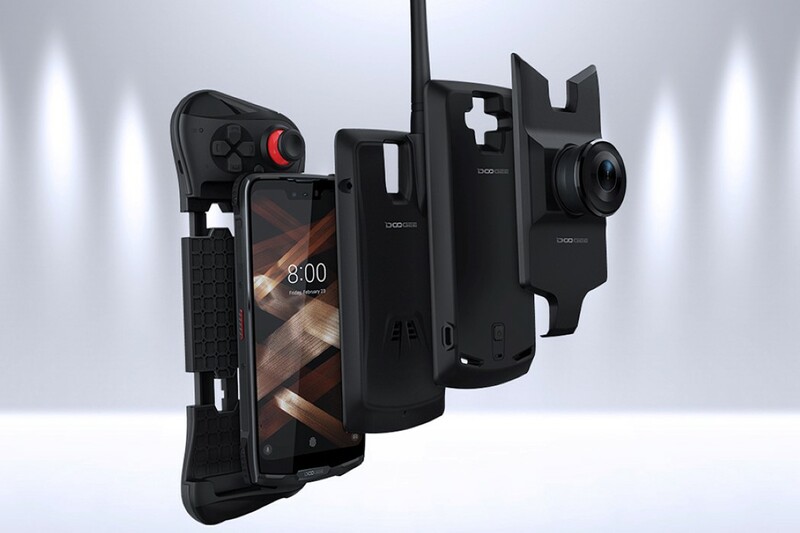 Clearly made for extreme use, the S90 also packs a few features its users may deem essential. 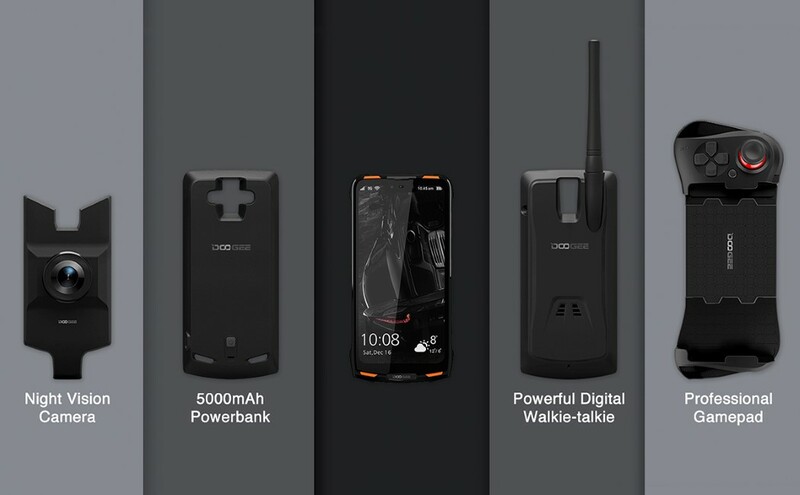 It comes with a dual-sim slot (a very common feature in countries like China and India) and Full Netcom global 4G coverage. 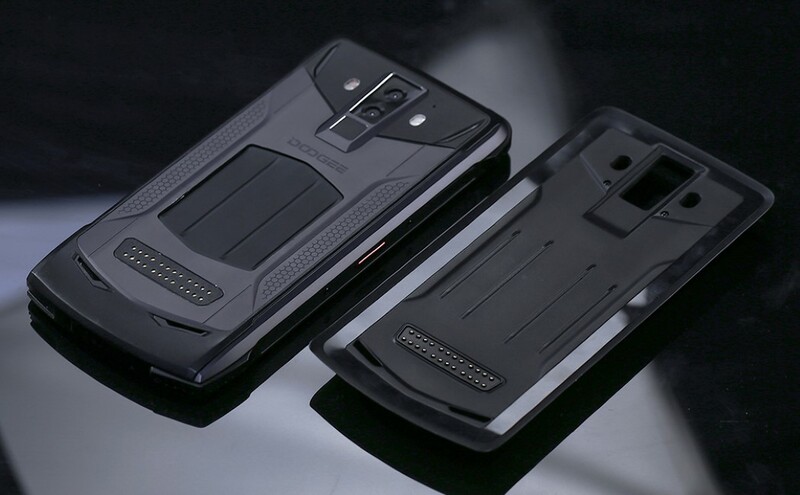 There’s even a fingerprint sensor on the back, right under the dual-lens camera. 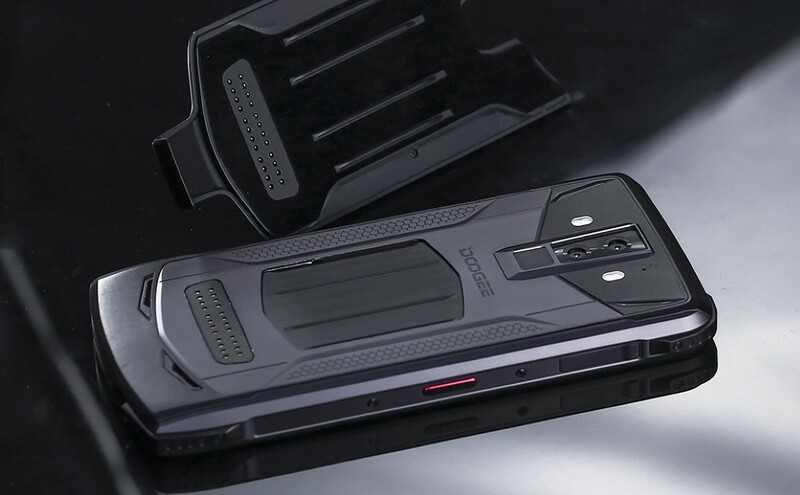 Packing NFC capabilities as well as wireless charging, the S90 is a pretty capable phone in the urban jungle, but take it to the most extreme of conditions and push its capabilities to the max and the S90 stands out. With its ability to work perfectly underwater, through sub-zero temperatures, or even after being run over by a car, the S90 would do the Nokia 3310 proud.